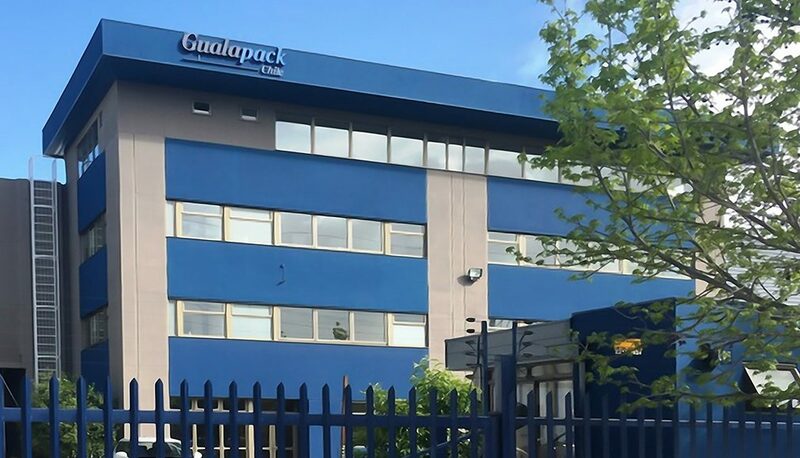 Italy’s GualapackGroup, a world leader in flexible packaging technology, will inaugurate its new production plant in Santiago’s Pudahuel district on April 18 at 11:30 in Parque Los Maitenes 1350, ENEA. 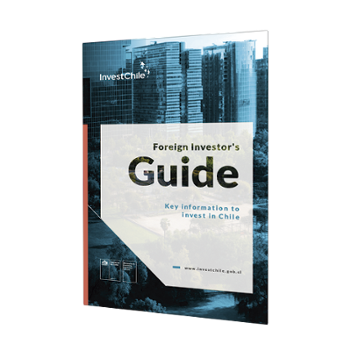 The event will be headed by the CEO of Gualapack Chile, Salo Himmelstern, and will be attended by the acting director of InvestChile, Ian Frederick. In recent decades, GualapackGroup has consolidated its market leadership through a unique set of technologies. The group offers different packaging solutions, from flexible packaging and injection molding through to the design and manufacturing of filling lines, developed by combining the best technologies with broad know-how.